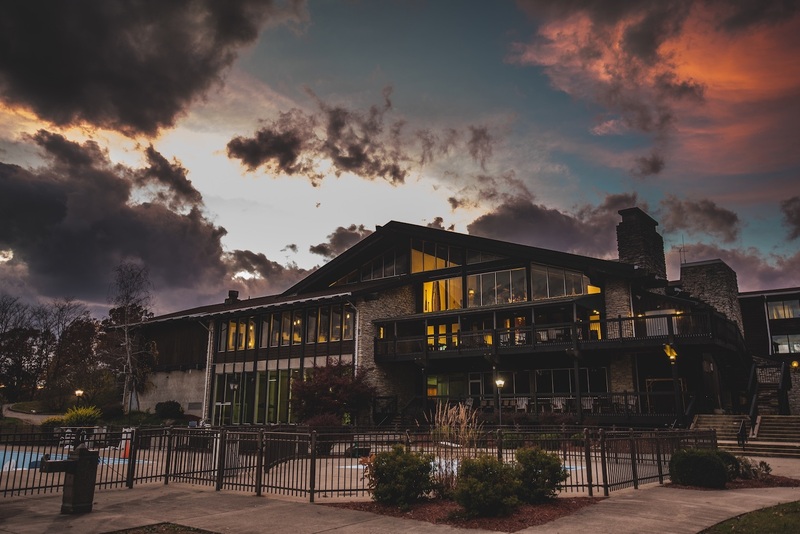 The history of Shawnee Lodge and Convention Center and the development of Shawnee State Park's Turkey Creek Lake. 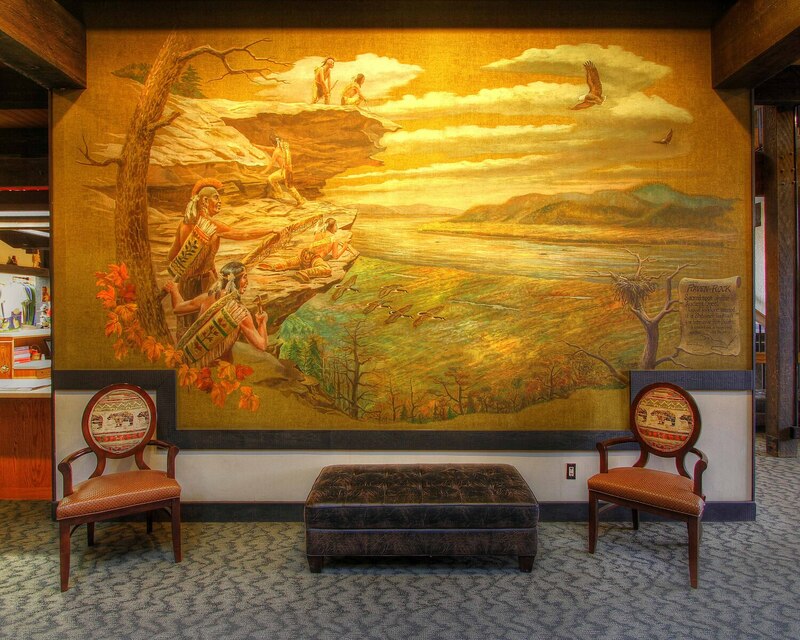 Highlighting the "Raven Rock" Mural, which covers a wall in the Lodge's lobby, this work of public art and history, reminds visitors that these lands were once the site of a violent conflict between the Ohio Indian nations and an expanding and newly independent United States. It is for this history that the Shawnee State Park and its Shawnee Lodge were named. Andrew Feight and Derrick Parker, “Shawnee Lodge & the "Raven Rock" Mural,” Scioto Historical, accessed April 24, 2019, https://sciotohistorical.org/items/show/115.